Here we are with another Update Error 0x80d02002 conflicting on the Windows 10 version 1803. I got this update error while dealing with the Windows 10 Fall Creators Update on my Windows 10 Laptop. Whenever I’ve tried to download this update then it takes more than one hour for preparing and then the installation process started but the whole process got stuck at 79% with an error code 0x80d02002. The Windows 10 Fall Creators Update is available to download for those devices that passed the minimum requirements. You can see the automatic update on Settings -> Update and Security. Now, coming to the point, How to fix 0x80d02002 in Windows 10? I have applied several fixes to overcome from this irritating update error, and installed the update without any type of error. So, simply follow the given fixes one by one and check for the issue after applying each of them. 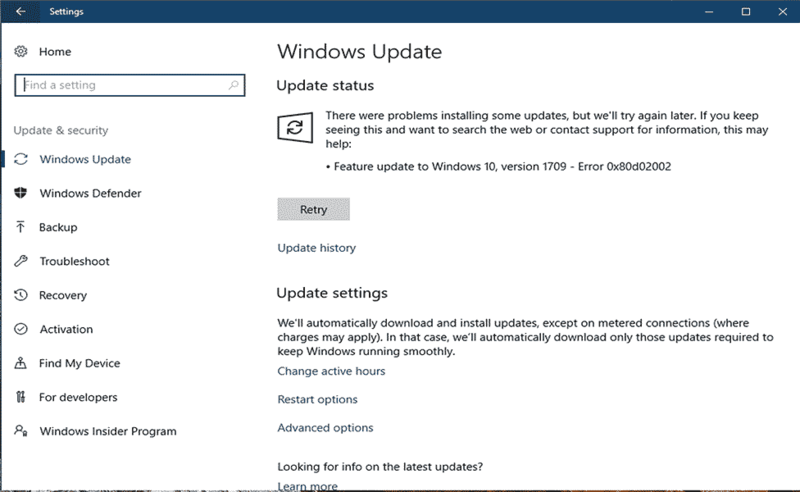 In case your system’s regional and language settings are not correct, then Windows Update service may throw error message and without setting regional and language settings properly you will never download the available update. Step 2: Then click on the Clock, Language and Region -> and then Region. Step 3: Below the Format tab -> Format dropdown menu -> select the English (United Kingdom). Step 4: In this step, we will add your language. To do this, click on the Language preferences -> then Add a language, and add a language. After adding the language, click on it and then Move Up to set it as your first language. At last, exit from the Language window. Step 5: Now, back to the Region window and then click Additional settings. Here you should check if the values are same. Step 6: In this step, we will set the location. Open the Region window and click on the Location select your country as the Home location then click OK.
At last, try to install the update. Windows Update Troubleshooting is one of the effective ways to get rid of any Windows Update Errors. That’s why it is recommended to apply the Windows Update Troubleshooter once and try to update the Windows system again. 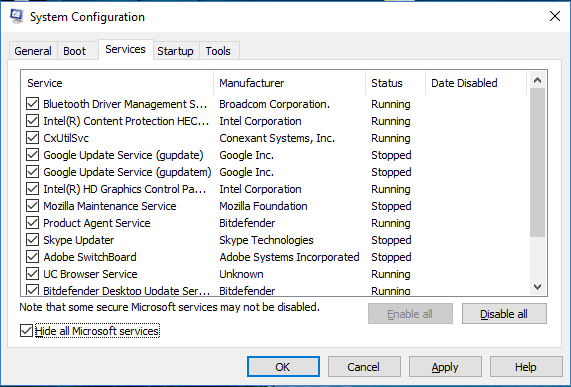 Go to the Windows Settings by pressing Windows + I and Go to Update & Security then Troubleshoot. This troubleshooter will check and fix all of the Windows Update Related issues. After finishing the troubleshooting steps, check for the Updates. Step 1: First you have to open the Command Prompt with Admin Privilege. To do this, press the Windows and X from your keyboard, and choose the Command Prompt (Admin) from the menu. Step 2: After opening the Command Prompt, now you have to run the below-given commands one by one. Press the Enter key after each of the commands to run those commands separately. After executing all of the above given commands, now exit from the command prompt and try to install the available updates again. In the run dialogue box, type inetcpl.cpl and press the Enter. Then, navigate to the Connection tab and then click on the LAN Settings. After it, verify Automatically Detect Settings and unmark rest other options. At last, check for the available windows updates again. 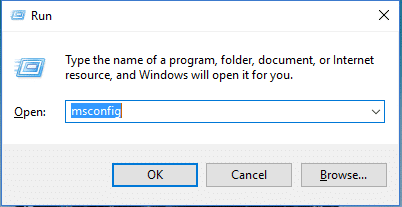 Open the run dialog box (Press the Windows + R), and type msconfig then hit the Enter key. System Configuration window will appear. Now, navigate to the Services tab. At this step, you have to check to Hide all Microsoft services. This will present at the bottom of that window. Then, click on the Disable all and click on the Apply -> OK.
After it, reboot your computer. This will keep your Computer or Laptop in the clean boot state. So, it is hoped that after applying the above-given fixes, now your computer is updated and error-free. After fixing this update issue, now you should scan your PC with a professional PC Error Repair Tool. This software will help you to make your system error free and fast without the need of applying anything manually. It will fix several PC errors related to the DLL files, registry keys, driver issue and more. Hence, it is recommended to do a complete scan of your system using this tool. Apply all the given 5 Fixes and get rid of Windows Update Error 0x80d02002 in Windows 10 version 1803. All the given solutions are tested and effective.